A large crowd gathered in the Church of the Immaculate Conception Bruree on Wednesday 19th for the staging of The Nativity. All the children in the school got the opportunity to take part in this wonderful show. There were Roman Soldiers, shepherds, angels, kings, drummer boy, donkey, Inn Keepers, the star, narrators & of course Mary & Joseph. All classes sang a wide variety of Songs which culminated in a Christmas Medly at the end. Well done to all involved. 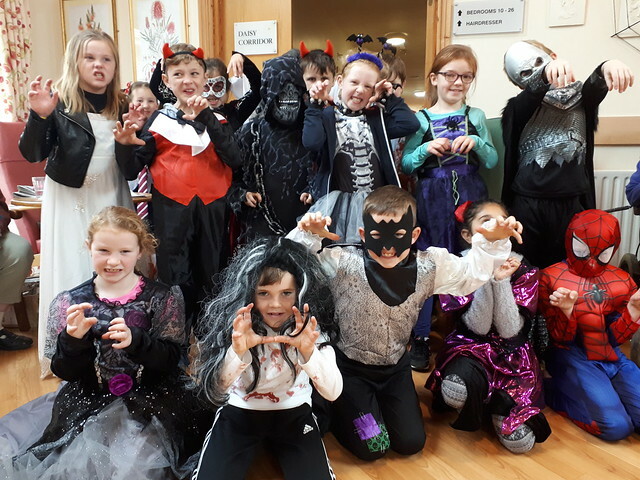 Pupils in 2nd class thoroughly enjoyed roleplaying their characters during our Halloween dress up party. 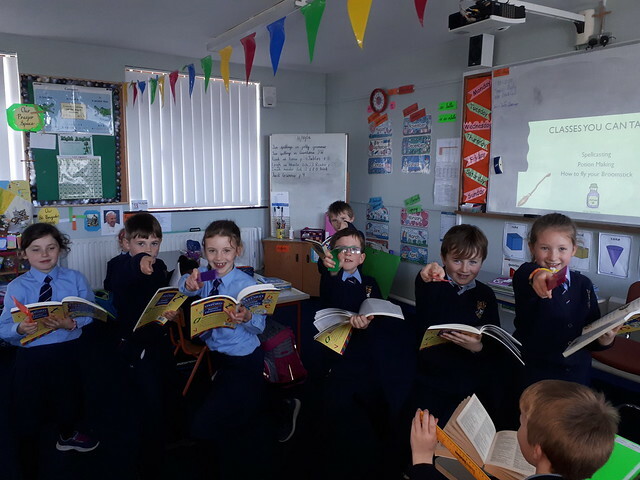 Pupils in second class loved this drama lesson which involved casting spells from a book of spells. Classes at this School of Magic included Potion Making and How to Make a Broomstick. 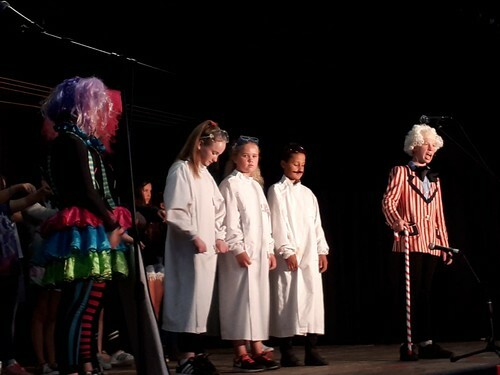 Congratulations to all the children form juniors to 6th class who performed in the school concert this June. They were all superb! Thank you to the parish committee for all the work that they did in the repairing of the hall roof, painting the hall and coming together as a community for a cleanup day. 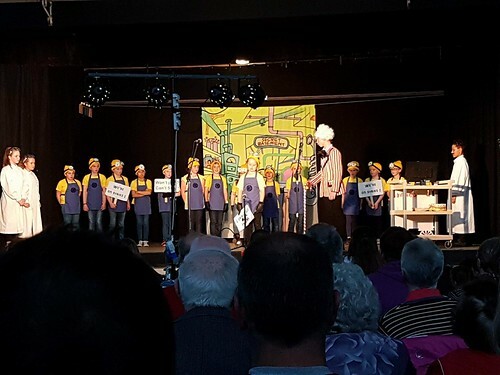 It was a great opportunity for the children to perform on stage in Bruree Hall for the parish. 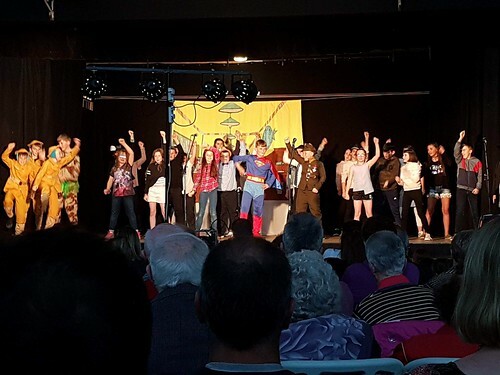 Plans are underway for our school show after Easter which includes a performance of "The Amazing Adventures of Super Stan" by 3rd - 6th class. 5th Class have been busy getting some of the set ready!